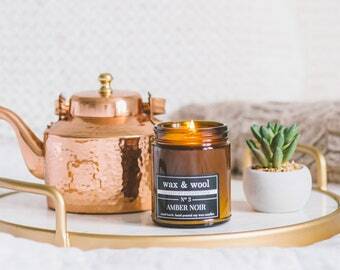 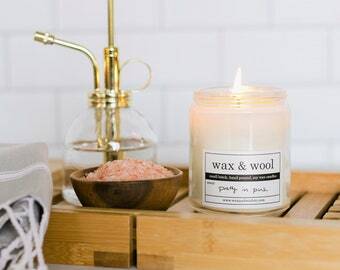 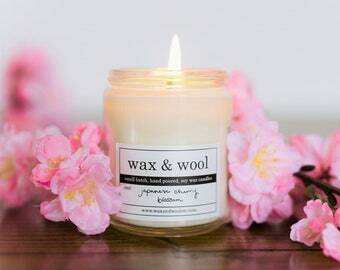 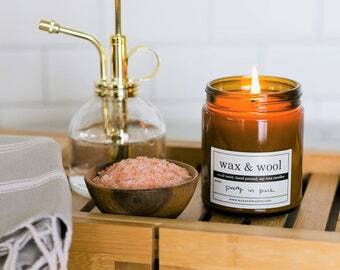 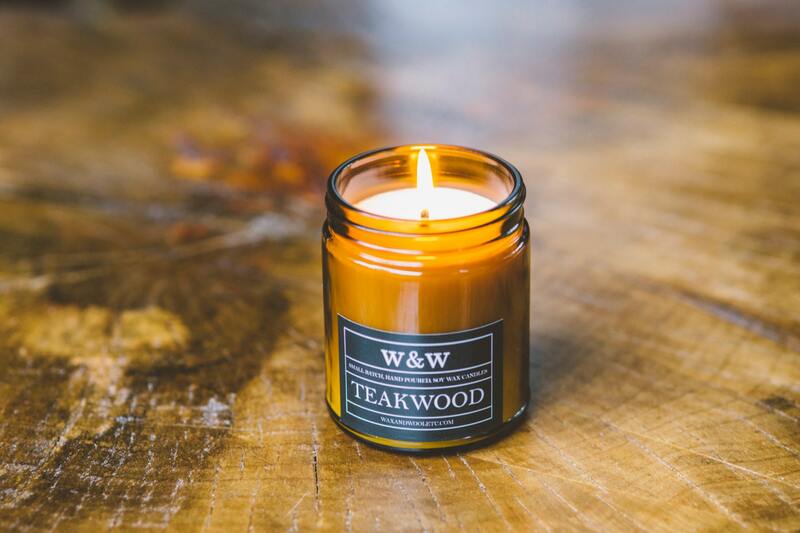 Teakwood is a quintessentially masculine scent--complex and musky, with hints of smoke, spice, and patchouli. 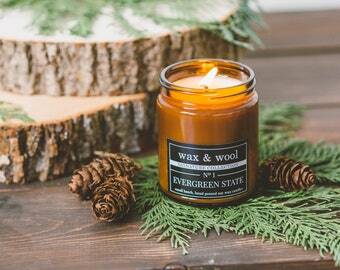 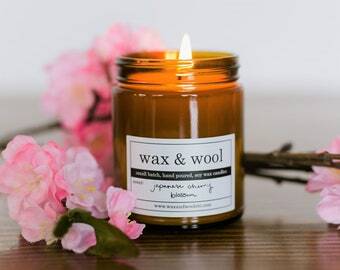 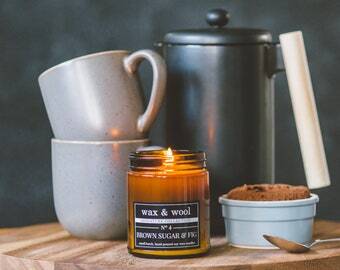 This candle was particularly popular with male testers in their 20's and 30's and stands great on its own or as a set. 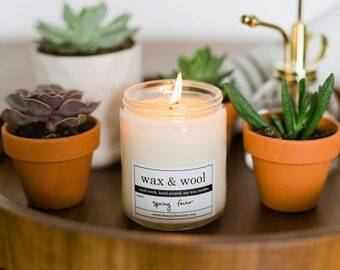 It's a great great product... it's subtle and gratifying. 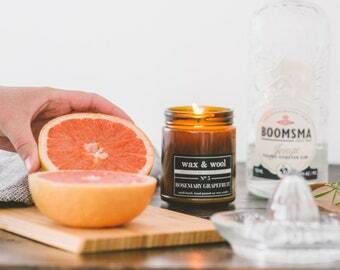 * Great scent.